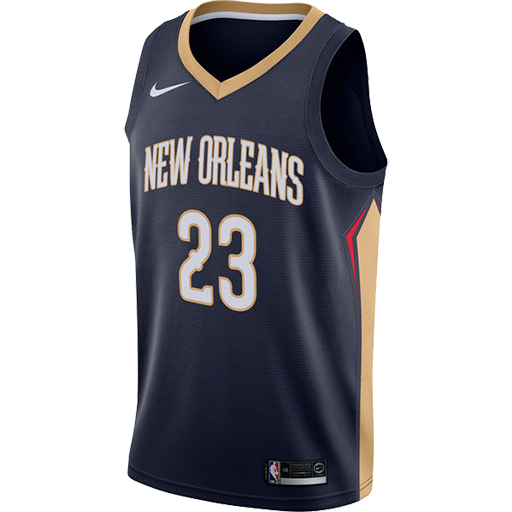 The New Orleans Pelicans are an American professional basketball team based in New Orleans, Louisiana, that competes in the National Basketball Association (NBA). 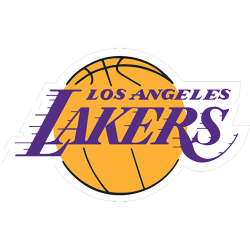 They play in the Southwest Division of the league's Western Conference. 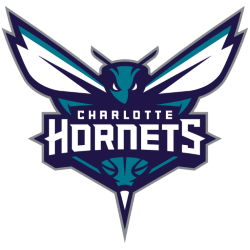 The franchise was established as the New Orleans Hornets in the 2002–03 season due to the relocation of the Charlotte Hornets after spending 1988–2002 based in Charlotte, North Carolina. 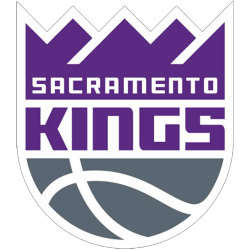 Due to the damage caused by Hurricane Katrina in 2005, the franchise temporarily relocated to Oklahoma City, where they spent two seasons officially known as the New Orleans/Oklahoma City Hornets. 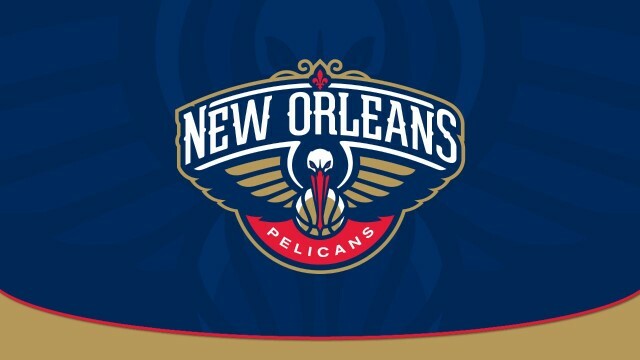 The team returned to New Orleans full-time for the 2007–08 season. 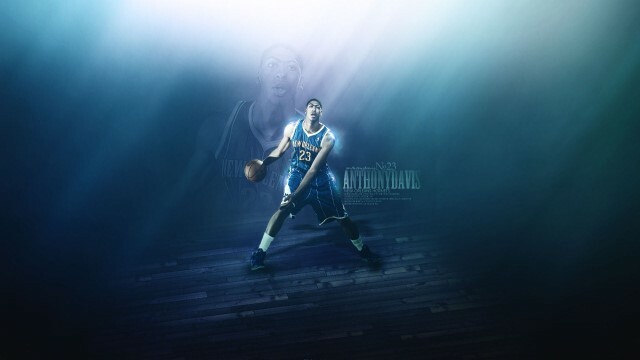 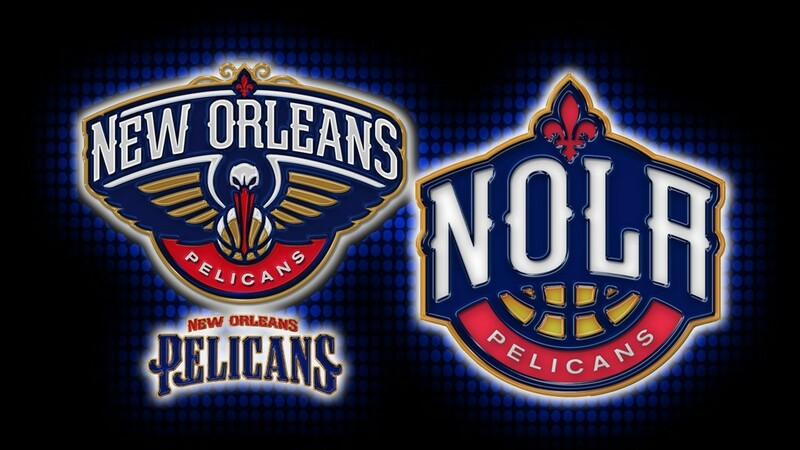 On January 24, 2013, the franchise announced it would rename itself as the New Orleans Pelicans. The name change to the Pelicans took effect after the conclusion of the 2012–13 season. 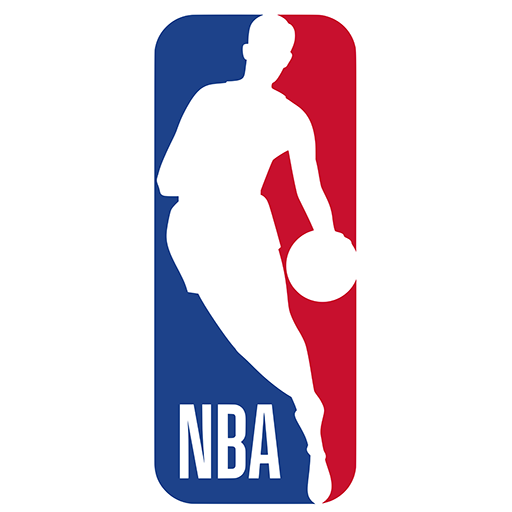 The Charlotte Hornets name, history and records from 1988–2002 were returned to its original city to be used by the then-Charlotte Bobcats franchise, starting May 20, 2014. 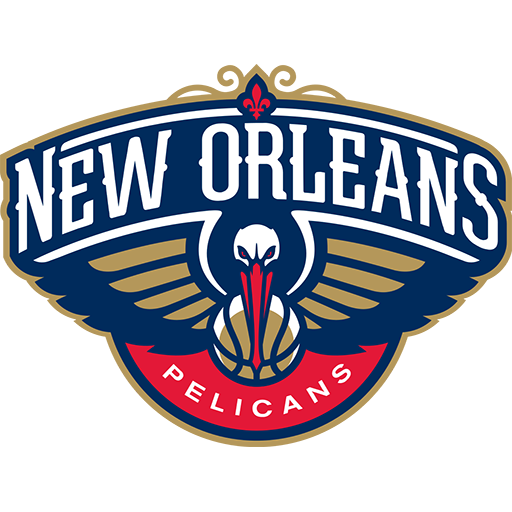 In 13 seasons of play since the original franchise relocated from North Carolina, the New Orleans franchise has achieved an overall regular season record of 453–515, and has qualified for the postseason five times. 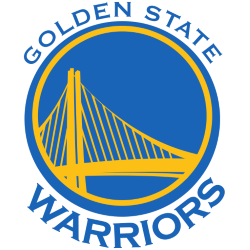 Their achievements include one playoff series victory and one division title. 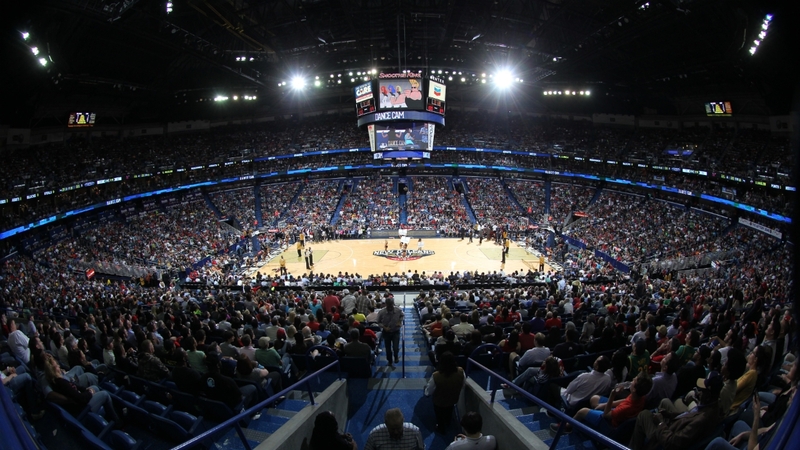 The Smoothie King Center (originally New Orleans Arena) is a multi-purpose indoor arena in New Orleans, Louisiana. 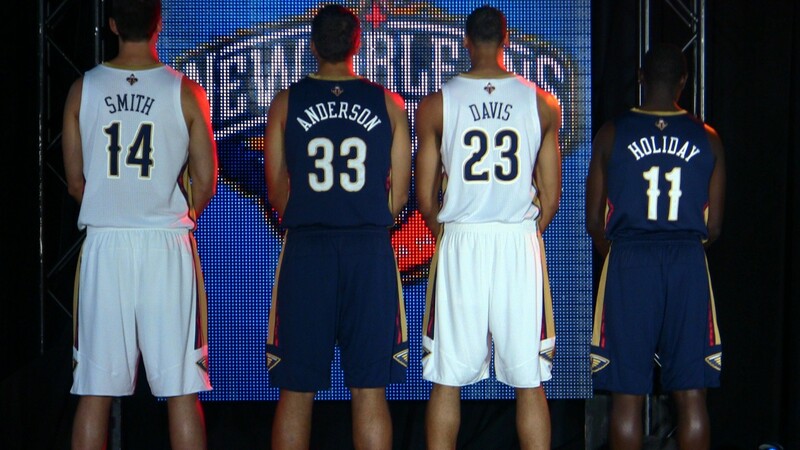 It is located in the city's Central Business District, adjacent to the Mercedes-Benz Superdome. It has been home to the New Orleans Pelicans (formerly the Hornets) of the NBA since 2002. 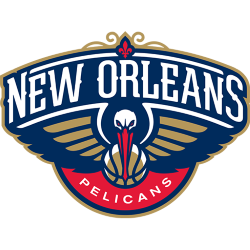 Starting in February 2004, the New Orleans VooDoo, of the Arena Football League (AFL), played their home games in the arena until the team disbanded in 2008. 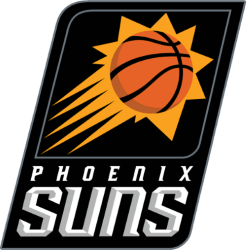 The VooDoo resumed play at the arena in March 2011.